At the end of WWII, a defeated Germany was divided amongst the victors, the United States, the Soviet Union, Great Britain, and France. The Soviet Union took control of the Eastern half of Germany, the Western half was divided amongst the US, Great Britain, and France. Like the rest of the country, the capital city of Berlin, sitting dead in the middle of the Soviet-controlled Eastern half, was also divided into four parts, one half being Soviet controlled, and the rest divided amongst the others. A four-power provisional government, called the Allied Control Council, was installed in Berlin. This union of governments was to control and rebuild the city of Berlin. By 1948, it became apparent that the Western Powers (Great Britain, France, and US) plan to rebuild Germany differed from the Soviet Union's plan. Currency, German Unification, Soviet War reparations, and mere ideology were among the many differences the two sides had. There would be no compromise. As a result, Stalin wanted them out of Berlin. In early 1948, tensions between the once former Allies climaxed. On April 9, 1948, Stalin ordered all American Military personnel maintaining communications equipment out of the Eastern Zone (Soviet controlled Berlin). Trains were halted on June 1and June10. On June 21, the Soviets halted a US Military Supply Train and refused it passage to Berlin. On the 22nd, they placed armed guards aboard, attached a Soviet engine and hauled it back to Western Germany. In a final move to spurn the Americans, British, and French out, on June 24, 1948, all land and water access to West Berlin was cut off by the Soviets. There were to be no more supplies from the West. What was going to happen? Where were the necessary supplies going to come from for the Occupation Forces? For that matter, where were the supplies for the 2,008,943 Berliners going to come from? It was a grave situation. The Allies were certainly not going to stand for this. Diplomacy failed, Ground invasions were planned, and World War 3 was on the brink of existence. 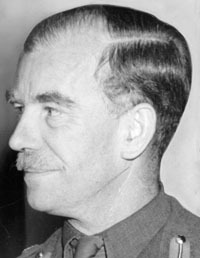 US Military Commander Lucius Clay had developed a plan by which an armed convoy through Soviet Controlled Germany would break the blockade. This action would certainly create a war. 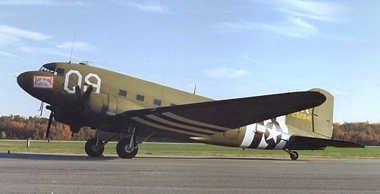 A Douglas C-47, the military version of the DC-3. It is capable of hauling 3.5 tons of cargo. 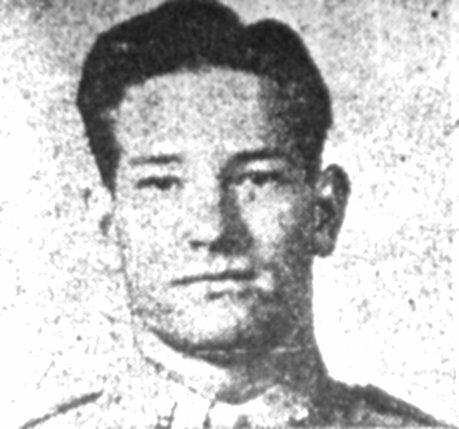 However, British Commander Sir Brian Robertson offered an alternative: supply the city by air. A daunting task. Supplying the Occupation forces of 2,2679 was easy, but the entire population? 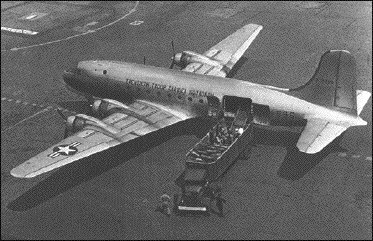 The only aircraft the Americans had available for the task were 5 year old Douglas C-47 Skytrains, which would only hold 3.5 tons each. After some consultation, the decision was made: it was worth a try. Earlier in April, US Forces airlifted in supplies to replace the ones being delayed by the Soviets. This was what became known as the "Little Lift". West Berlin had two airports, Tempelhof, which was Berlin's main airport and located in the American Sector, and Gatow, in the British Sector. Supplies could be airlifted in by C-47 and there was nothing the Soviet Union could do about because, in 1945, someone had foresight. On November 30, 1945, it was agreed, in writing, that there would be three 20-mile wide air corridors providing access to the city. These were unarguable. When the blockade began, the Soviets rejoiced, because they believed the Western powers had only one option, to leave Berlin. But they underestimated the West airlift supplies. 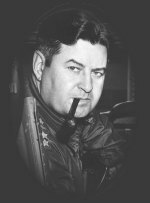 Gen. Clay called upon General Curtis E. LeMay, commander of USAFE and asked him if he could haul supplies to Berlin. LeMay responded, "We can haul anything". 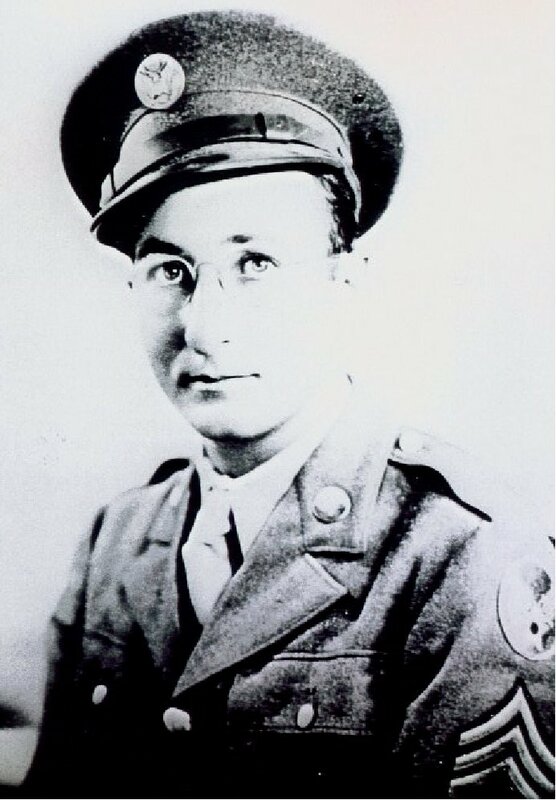 Two days later Gen. LeMay called upon Brig. 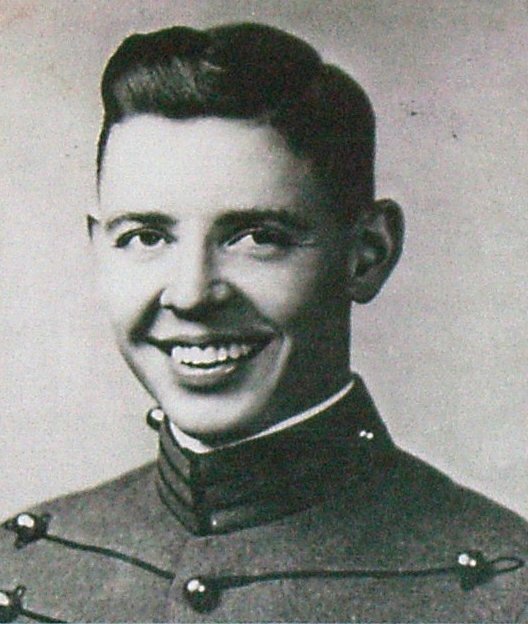 Gen. Joseph Smith, Commander of the Wiesbaden Military Post, and appointed him Task Force Commander of an airlift operation estimated to last a few weeks. 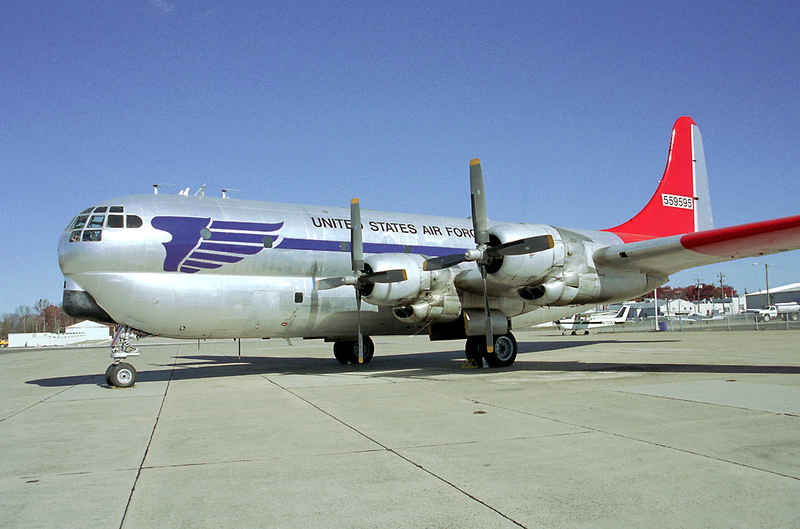 The only US aircraft initially available were 102 C-47's and 2 C-54 Skymasters. On June 26, the first C-47's landed at Tempelhof Airfield, foreshadowing the great operation that was to come. 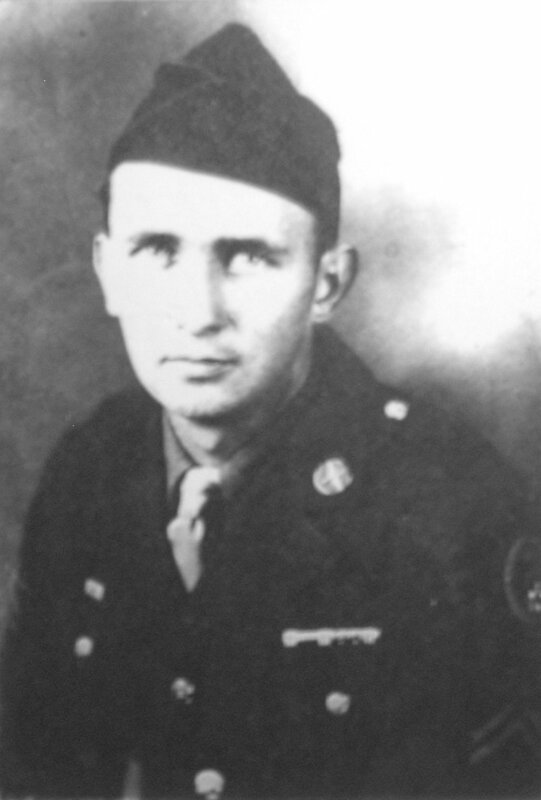 Smith dubbed the mission "Operation Vittles", because he said "We're haulin' grub." The British called their part "Operation Plane Fare". It was determined that the city's daily food ration would be 646 tons of flour and wheat; 125 tons of cereal; 64 tons of fat; 109 tons of meat and fish; 180 tons of dehydrated potatoes; 180 tons of sugar; 11 tons of coffee; 19 tons of powdered milk; 5 tons of whole milk for children; 3 tons of fresh yeast for baking; 144 tons of dehydrated vegetables; 38 tons of salt; and 10 tons of cheese. In total, 1,534 tons were needed daily to keep the over 2 million people alive. That's not including other necessities, like coal and fuel. In fact, the largest quantity of anything required was coal. It wasn't needed to heat homes as much as it was necessary for industry. In addition, there was limited electricity, because the city's power plant was located in the Soviet sector, so that was cut off, too. It was determined that in total supplies, 3,475 tons would be needed daily. A C-47 can haul 3.5 tons. 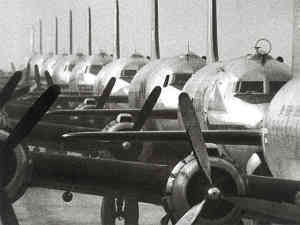 In order to supply the people of Berliners, C-47's would have to make 1000 flights each day. Impossible. 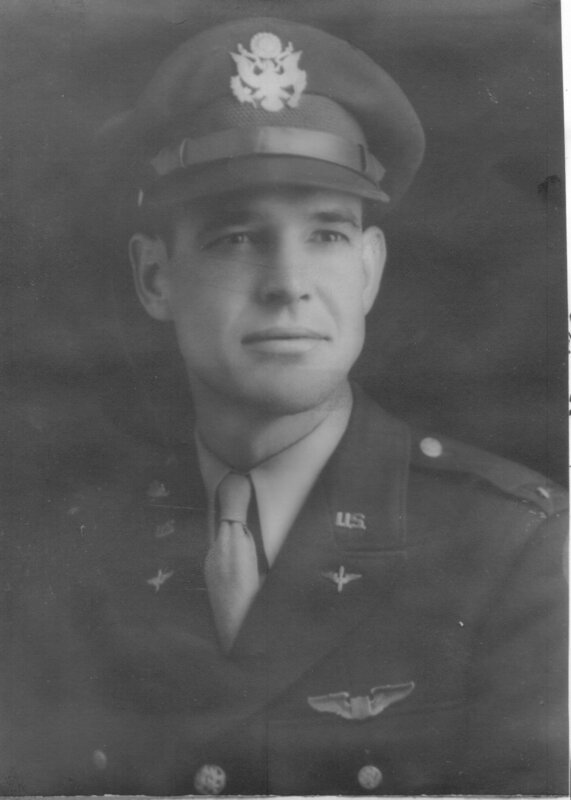 Initially, Gen. Clay determined that, with the limited number of airplanes available to him, he could haul about 300 tons of supplies a day, the British effort, was estimated to be capable of 750 tons a day. This leaves a 2,425-ton deficit daily. Realizing that this kind of tonnage could not be achieved using C-47's, Gen. Clay and Gen. LeMay made requests for more C-54's, for they could carry over three times more cargo than C-47's. On June 27, an additional 52 Skymasters were ordered to Berlin. A Douglas C-54 Skymaster. It was capable of hauling 10 tons, almost 3 times as much cargo as its predecessor, the C-47. This particular C-54 called "Spirit of Freedom" TM, is currently operated by the Foundation as a flying museum about the Airlift. On June 28, President Truman made a statement that abandoning Berlin was out of the question. 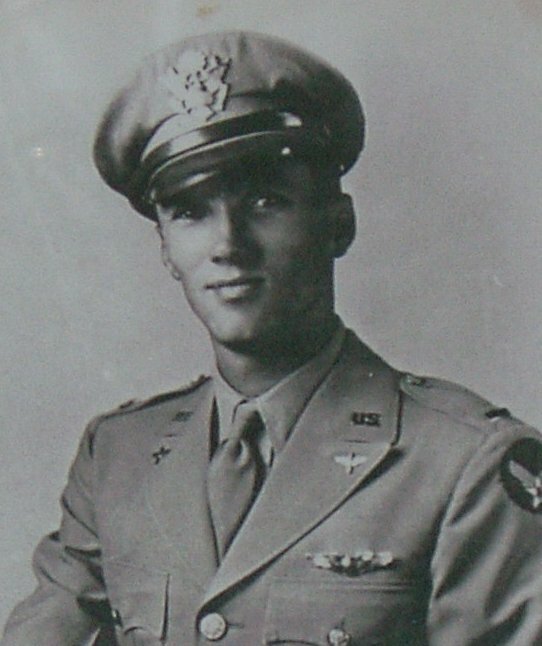 He then ordered US B-29 Superfortresses to be stationed at British airfields to show the Soviets that the Western powers were not taking this lightly. We would not abandon these people! By July 1, C-54's were slowly taking over airlift flights, and they were operating 24 hours a day. 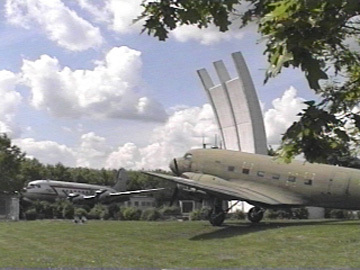 Rhein-Main Air Base in Frankfort was made exclusive C-54 base, and Wiesbaden was a mix of C-54's and C-47's. To accommodate these two different aircraft, General smith established a block system, giving the bigger, faster C-54's priority. They were also given radio codes to identify each type and the direction it was going. 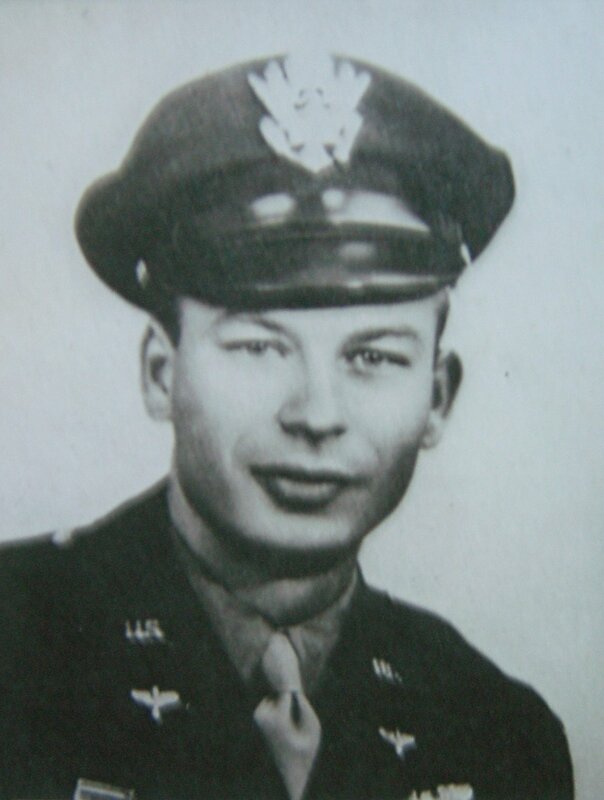 C-47's going East to Berlin were called "Easy", returning C-47's traveling West, were called "Willie". C-54's had the names 'Big Easy' and "Big Willie". Aircraft were also given a spacing of three minutes apart. The size of the operation had to be increased in order to sufficiently supply this city and keep these people going. It needed to be commanded by someone who had expertise in air transport. 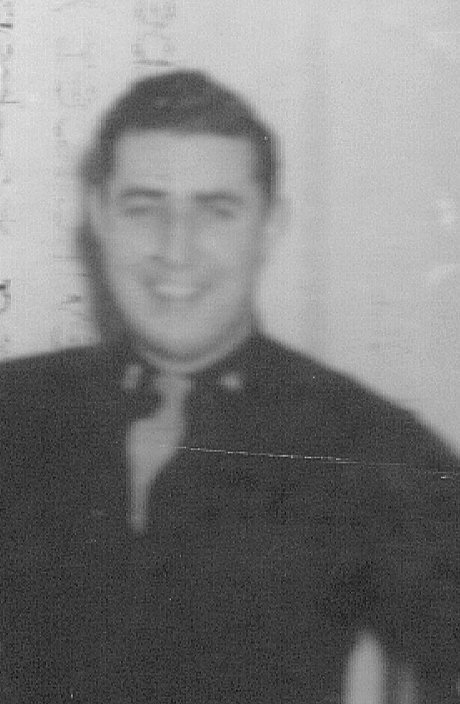 That man came in the form of Maj. General William H. Tunner. He was revered as "The transportation expert to end all transportation experts" by LeMay. 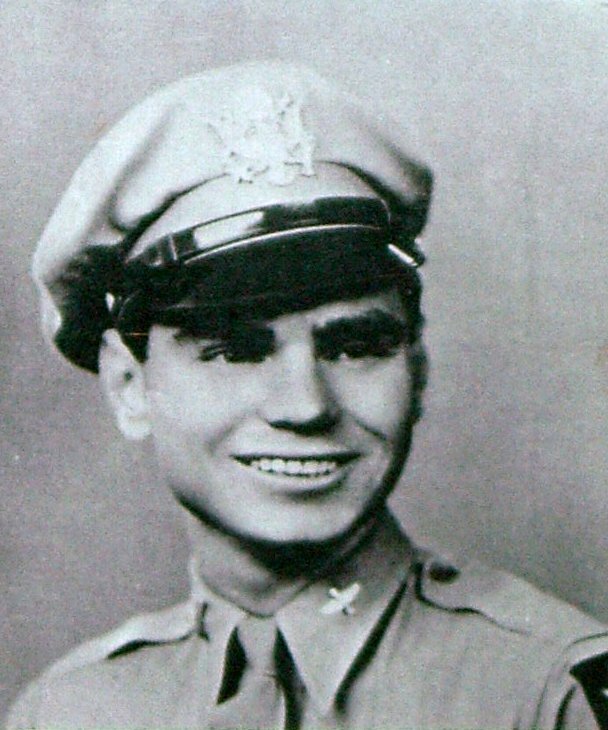 Tunner had previously established the Ferrying Command in WWII, and successfully organized and commanded the "Hump" operation into China near the end of the war. 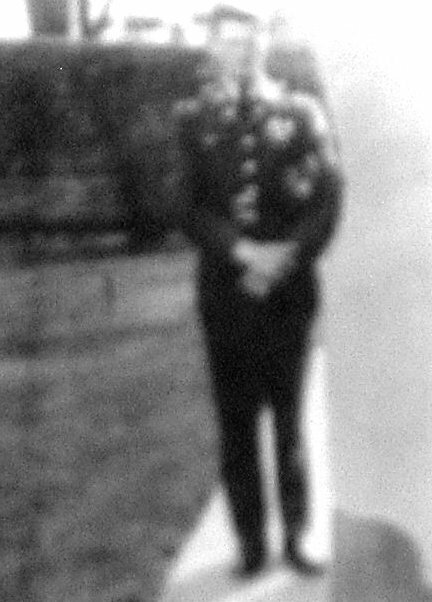 His reputation was not falsely earned. 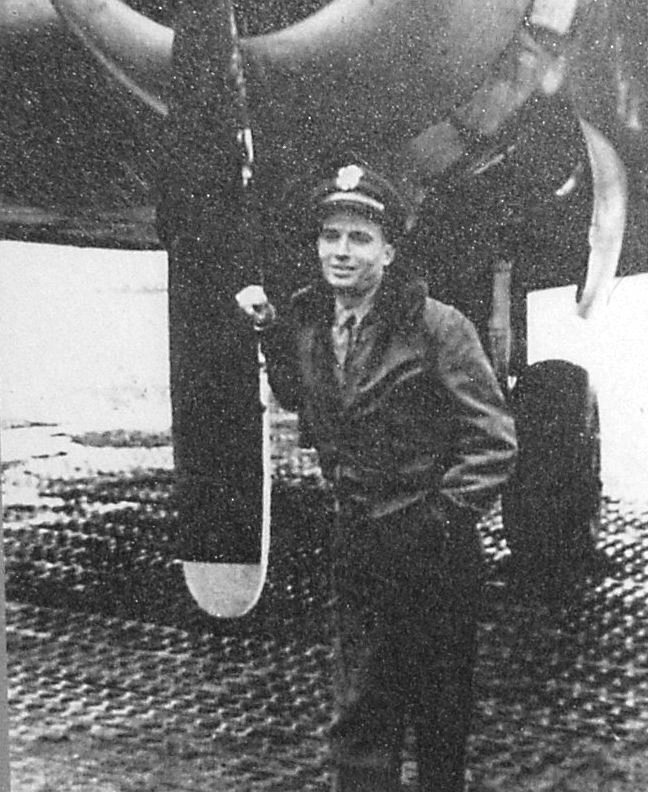 Tunner hated to see airplanes parked on the ramp not being utilized. This was a waste to him. He longed for efficiency and was about to set the standard for all that followed. 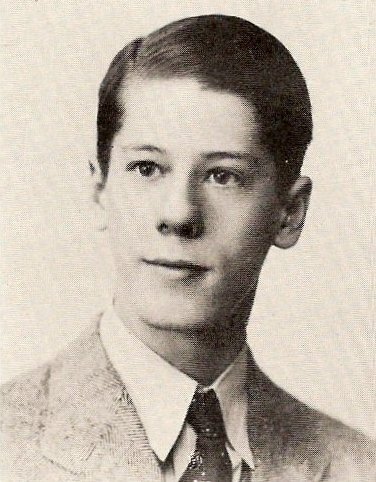 A native of New Jersey and son of an immigrant father, General Tunner was awarded an appointment to West Point upon his graduation from Roselle High School. 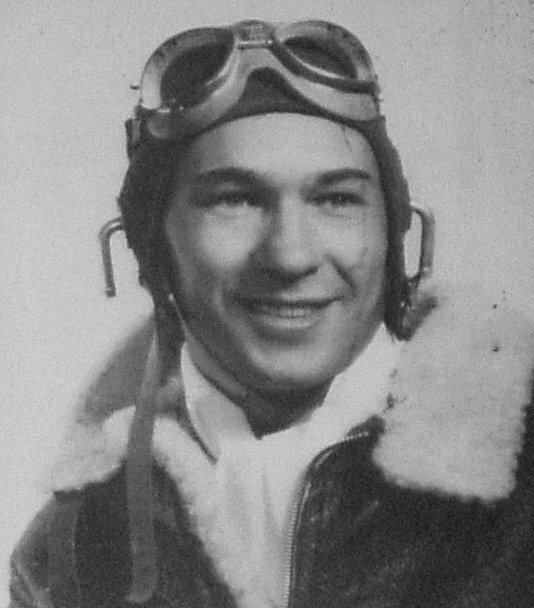 He was one of 77 cadets in his West Point graduating class who chose flying as his military career. He joined an Air Force which had literally no transport aircraft and no airlift strategy, planning or capacity. 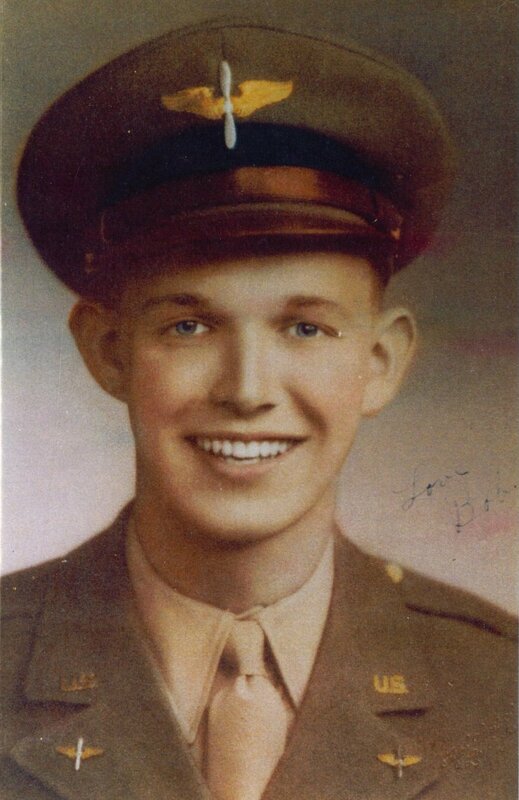 During his career which spanned two wars, he created the Ferrying Command which flew new aircraft to our allies in Europe and the Middle East, and developed the Air Transport Command in its famous Hump operation over the Himalayas to China. 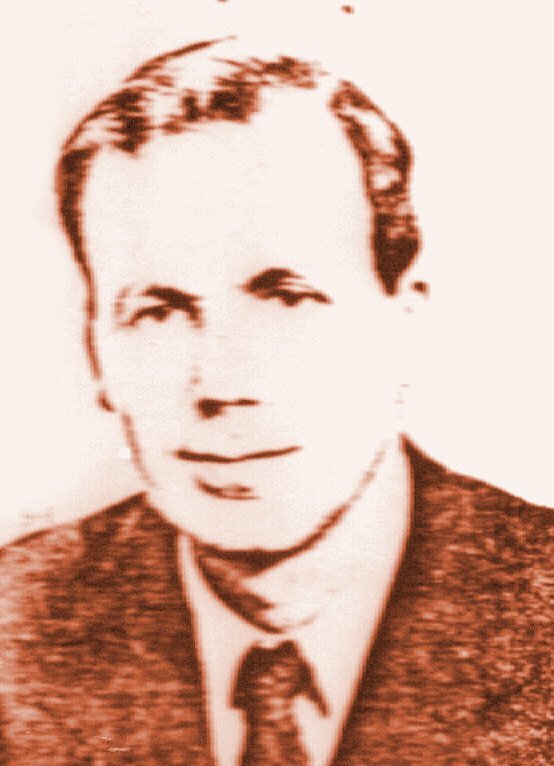 We honor him in the Air Cargo Hall of Fame for his outstanding performance in command of the Berlin airlift which established the cargo airplane as an effective freight mover in an unprecedented demonstration of efficiency and productivity. For 13 months, the aircraft under his planning and direction supplied an isolated Berlin- a city under siege- with every product necessary to keep the city and its more than a million inhabitants alive. Coal, heating oil, medicines, food and necessary supplies were airlifted into Berlin in an endless stream of transport aircraft operating at 2 minute intervals day and night in every kind of weather. 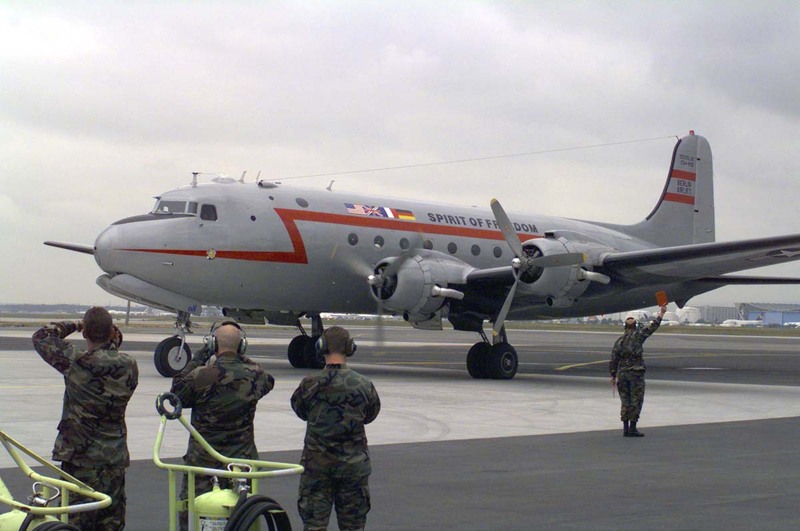 The Berlin Airlift was a live demonstration on the future of the Air Cargo Industry. 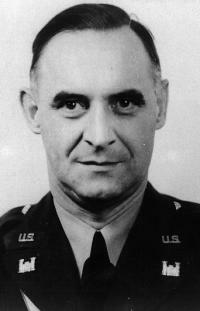 Tunner assumed command of airlift operations on July 28, 1948. The airlift had been operating for just over a month. One of the first major changes he made came as a result of "Black Friday". 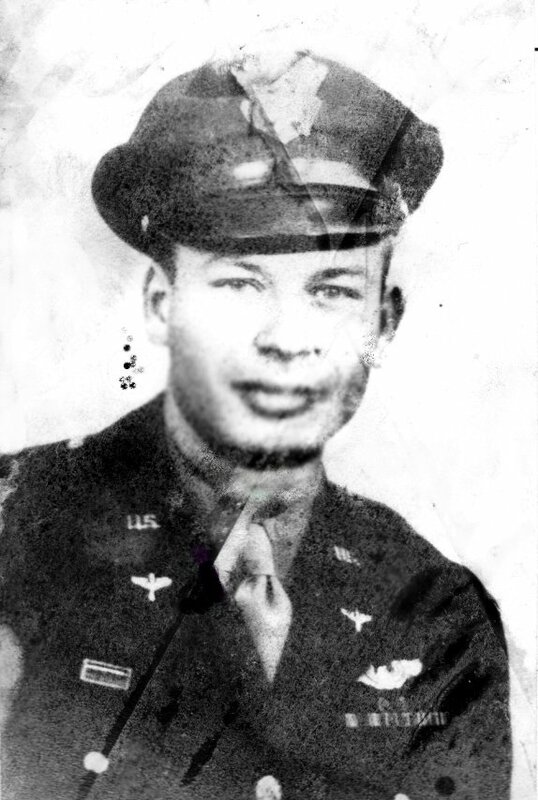 On Friday, August 13, Tunner flew into Berlin to grant an award to Lt. Paul O. Lykins, and airlift pilot who had made the most flights into Berlin up until that time. Weather that day was awful, and conditions in Berlin were impossible. Clouds had lowered to the tops of buildings and heavy rain had disrupted radar. One C-54 had crashed and burned at the end of the runway a second landed behind him and blew its tires trying to stop to avoid hitting the burning C-54. A third ground looped on the auxiliary runway. Pure havoc was reigning supreme. Aircraft were beginning to stack up over Tempelhof and a huge number of airplanes were circling stacked from 3000 to 12000 feet in no visibility conditions. These conditions spur red Tunner to make a fateful decision. He called the tower. "Tunner here, send everyone back to their base and let me know when it's safe to come down". To avoid this stacking problem, a new policy was created. Any aircraft that missed its approach was to continue back to its station via the outgoing center corridor. This created a continuous loop of planes to and from Berlin. If a pilot missed his approach, he would immediately become a departure and head back to his base. The loaded aircraft would get a fresh crew and be sent back as a regular flight. In addition, all aircraft were required to fly by instrument rules to maintain the same speed, interval and altitude. This almost eliminated accidents and became the key to the success of the operation. Another essential decision was to standardize aircraft, parts, and procedures. It was decided to base these around the C-54. One of the reasons was that it took just as long to unload a 3-1/2 ton C-47 as it did to unload a 10-ton C-54. One of the reasons for this was the slanted floor made truck loading difficult, whereas the C-54 was level and a truck could back up to it and cargo could be unloaded fast. In addition, no pilot was to be away from his aircraft. 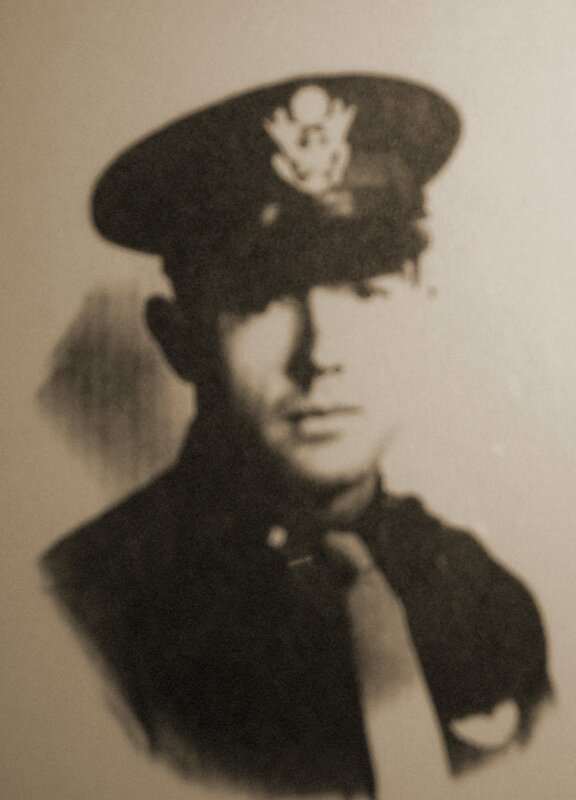 General Tunner had seen many aircraft sitting idle, loaded and waiting for their crews to return from inside the terminal. 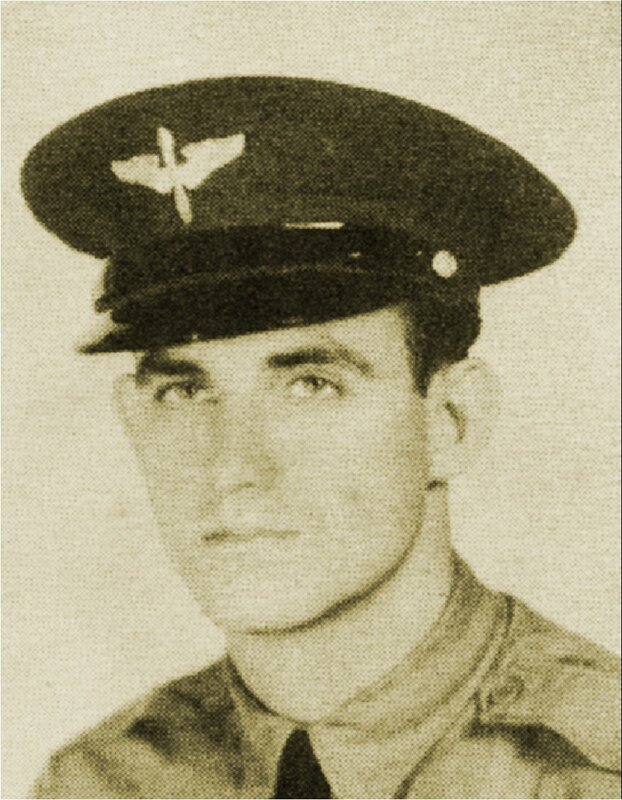 He thought this to be a great waste of resources, therefore the order was sent that no pilot should be away from his aircraft from the time it landed until the time it took off from Berlin. Weather and up to date information was brought out to the aircraft while they were being unloaded, so the crews didn't need to go inside the terminal. In addition, several trucks were outfitted as mobile snack bars and staffed by some of the prettiest Berlin girls. This enabled the crews to get coffee, a snack or other goods without having to leave the airplane. This reduced the average turn around time from landing to departing to about 25 minutes. Life for the Berliners was hard. In the beginning, there was about a month's worth of supplies to be had, but stockpiles were dwindling. 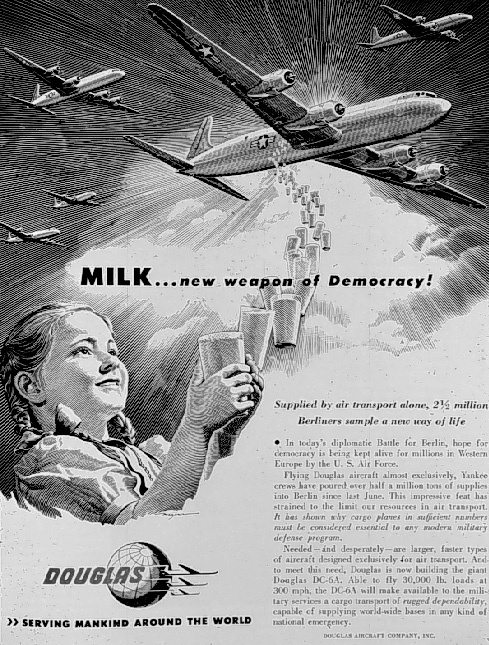 The airlift had not reached its predicted consumption rate yet, and starvation was near. In addition, when the winter of 1948-49 hit, there was little fuel to run the remaining industry, let alone heat the homes. Berliners soon found themselves chopping down all of the trees in the city for fuel, and learning what grasses could be eaten for food. In addition, people rummaged through garbage cans for food, but soon found that there was very little of that to go around. It was a dire circumstance, but still they knew that their suffering in this manner would be better than succumbing to Soviet control. They had seen the treatment the Soviet soldiers had given them when they arrived. They were stealing everyone's valuables, systematically stripping the industry and all of the necessary equipment and shipping it back to Moscow. In addition, German wives and daughters were being raped and abused all of the time. German scientists and engineers were forcibly sent to Moscow and forced to reveal all of the German technological secrets. Starvation was far better than that treatment. When it was decided that an airlift would be attempted, Berlin's Lord Mayor Ernst Reuter held a public rally in support of the effort. Germans would suffer and sacrifice to make it work. The German resolve was strong, even in such a desperate situation. One of the biggest problems during the airlift was the lack of manpower. It was decided to use the very people who the airlift was helping, the Berliners themselves. There was no lack of supply as they were eager to help because it was all for them anyway. In addition those who helped got an extra ration. This was very important to them, as the allotted ration was very small. It also gave the people a great sense of pride that they were helping the effort. So, soon German volunteers were used for unloading crews at Tempelhof. They would board the aircraft as soon as it stopped and commence unloading. If the crews did an especially good job, they might get a reward, such as a pack of cigarettes or an extra ration. This became quite the incentive, as the record for unloading 10-tons of coal was set at 10 minutes. Another large problem was the lack of skilled mechanics. There just weren't enough mechanics to keep a fleet of C-54's maintained so that there could be no disruption in the conveyor belt of supplies to Berlin. They needed people to perform inspections, repairs, engine replacements, cleaning and servicing these aircraft. General Tunner had a solution to that problem, too. There were a large number of skilled former Luftwaffe mechanics available right in Berlin. 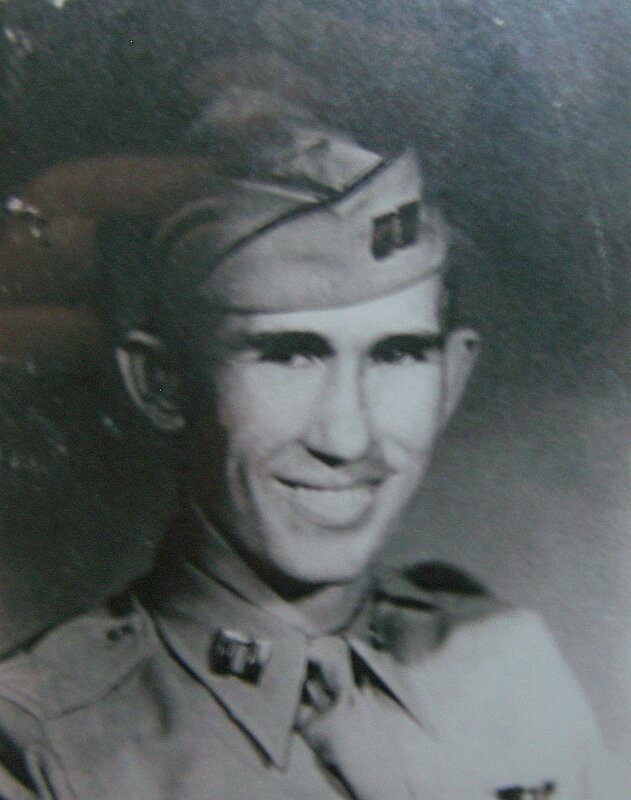 It was decided to create crews comprised of these men, an American Maintenance supervisor and an interpreter. Soon the manpower was there. Soon, any aircraft that wasn't being fixed, inspected, or overhauled was flying the corridors. A far cry from the beginnings. Pilots flying in the corridors encountered numerous problems; one was the erratic German weather. Weather changed so often that it was not uncommon to leave a base in West Germany under ideal conditions, only to find impossible conditions in Berlin. What made it even more treacherous was the approach to Tempelhof. In order to land there, a pilot had to literally fly between the high rise apartment buildings at the end of the runway so he could land. A second runway required a steep drop over a building in order to land soon enough so there was enough runway for braking. All these conditions plus a fully loaded C-54 with a 10 ton cargo load were more than enough for any pilot to handle, especially during the German winter. Unfortunately, that wasn't all the pilots had to deal with. The Soviets constantly harassed the pilots during the operation. Between 10 August 1948 and 15 August 1949, there were 733 incidents of harassment of airlift planes in the corridors. 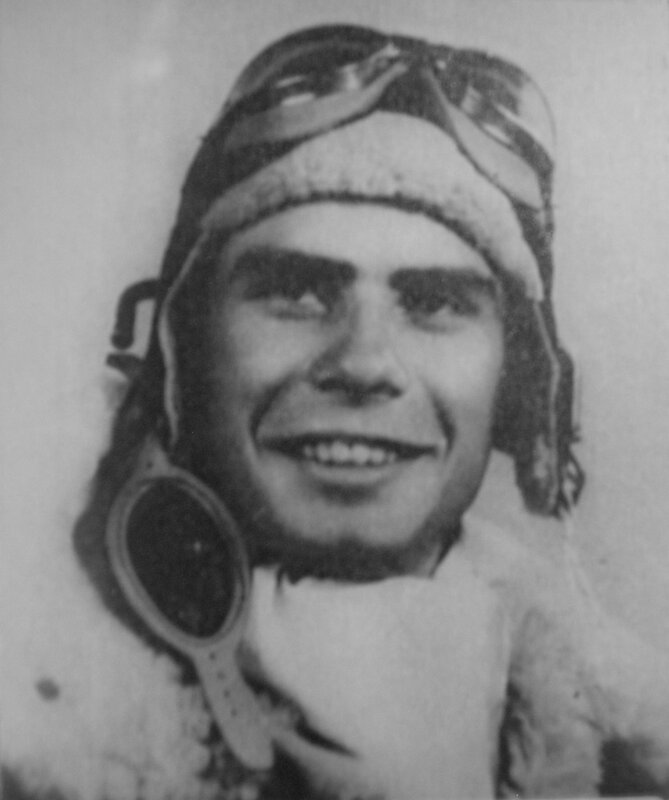 Acts of soviet pilots buzzing, close flying, shooting near, not at airlift planes were common. Balloons were released in the corridors, flak was not unheard of, radio interference and searchlights in the pilots' eyes were all forms of Soviet harassment in the corridors. However, this did not stop the pilots, the planes kept chugging on in. In spite of all these acts of harassment, no aircraft was shot down during the operation. That would have started a war, and the Soviets did not want that, especially with B-29's stationed in England. Although the B-29's that were there were not atomic bomb capable, the Soviets did not know that and did not want to find out. So, the airlift went on. American C-54's were stationed at Rhein-Main, Wiesbaden, Celle and Fassberg in the British Sector. The British flew Lancasters, Yorks, and Hastings aircraft. They even used Sunderland Flying Boats to deliver salt, using Lake Havel in the middle of Berlin for a base. Every month the tonnage increased and soon exceeded the daily requirements. Every day, tonnage records were being set, and the constant drone of airplanes overhead was music to the Berliners ears. Eventually, rations were increased and life in West Berlin was improving. 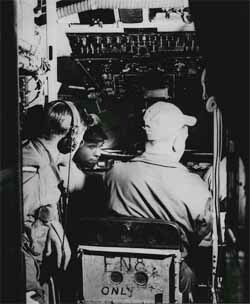 A C-54 Crew consisting of a Pilot, Co-Pilot, Flight Engineer, and Radio Operator. 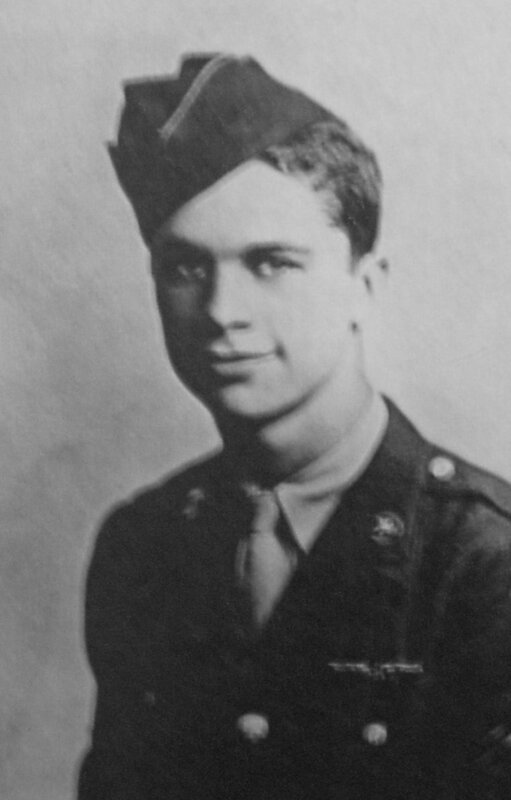 Most airlift crews did not use the Radio Operator and used a 3 man crew instead. Berlin had only 2 airports at the outset of the airlift, Tempelhof and Gatow. Soon, it became obvious that a third was needed. Heavy equipment was needed, but there were no aircraft large enough to carry bulky items like that. 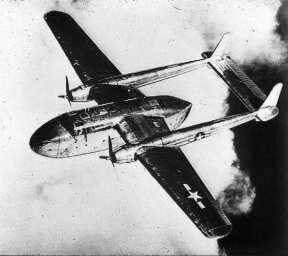 So, it was cut into smaller pieces, loaded onto one of 5 Fairchild C-82 Packet aircraft, flown into Berlin, and welded back together again. Incidentally, a new power plant for Berlin was constructed this way also. Nevertheless, an area in the French Sector was chosen to become Tegel Airfield. American, French, and German volunteers broke ground on august 5th, 1948. Through dedication, hard work and extreme organization, the first c-54 landed with its 10-ton cargo only a mere three months later. Quite a feat. Tegel, incidentally, is Berlin's main airport today. There was an obstacle in the way on the approach to Tegel, however. A Soviet controlled radio tower caused problems with its proximity to the airfield. Pleas to remove it went unheard. Finally, on November 20, French General Jean Ganeval made a decision. If they would not take it down, he would simply blow it up. So, on December 16, the dynamite was used. The tower fell, and the obstacle was gone. 40K JPEG General Hoyt S. Vandenberg, Chief of Staff of the United States Air Force is shown presenting the 1948 Cheney Award to 1st Lieutenant Gail S. Halvorsen, USAF, former Berlin Airlift pilot and originator of Operation Little Vittles while his wife, second from left, looks on. 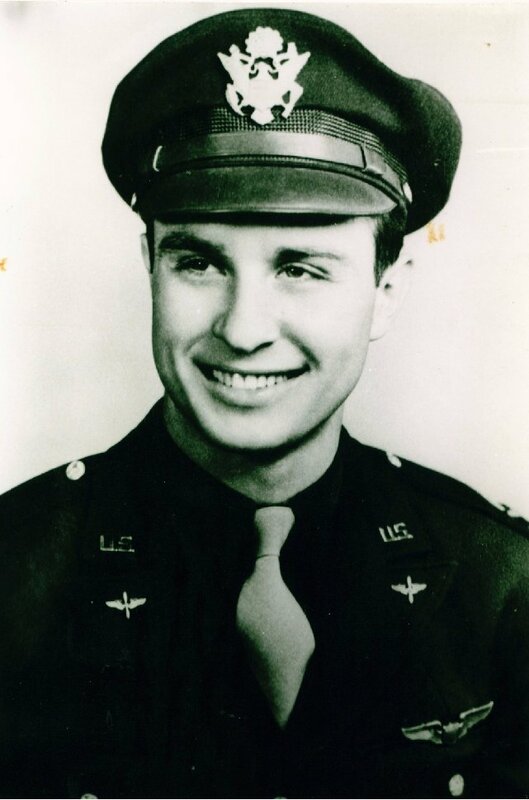 One of the most poignant stories of the Berlin Airlift was that of one 1st Lt. Gail S. Halvorsen. 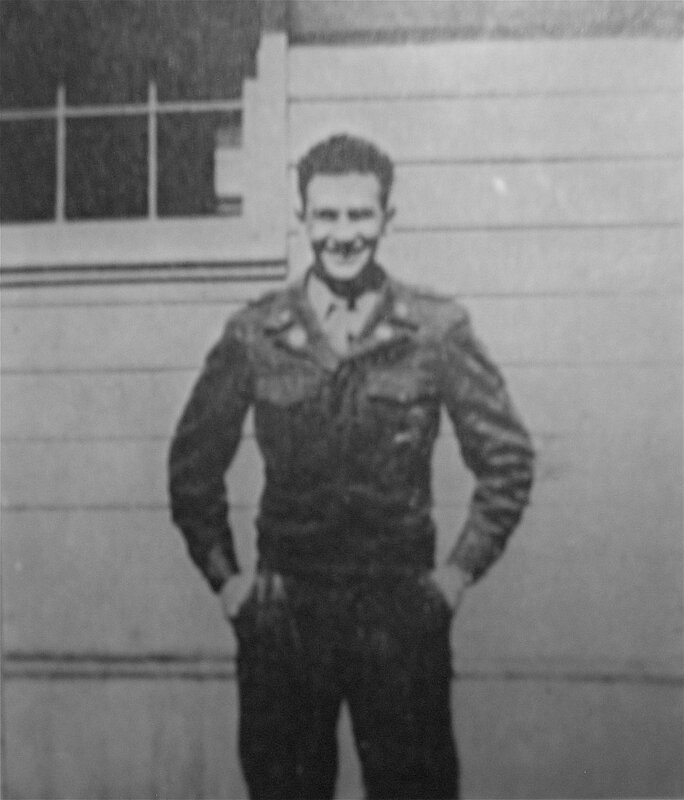 Halvorsen was somewhat of an ammeter moviemaker, and on July 17, he decided that on one of his off days, he would hitch a ride as a passenger on a C-54 and visit the City he was saving. 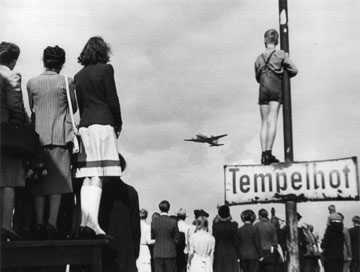 Once at Tempelhof, Halvorsen walked to the end of the runway to film some aircraft landings when he noticed a group of children near the fence watching the planes, too. He went over to them. They asked questions about the aircraft, the cargo, how fast it was going and things like that. During this conversation he noticed that these children, unlike others he had encountered in Europe as a Ferry command Pilot during the War, did not ask him for any candy or gum, like others always had. This struck him funny, and he knew that they were too proud to beg for such things. Some having been born during wartime had not even heard of treats like that. He made a fateful decision at that moment which was to become one of the symbols of the airlift. He reached into his pocket and found that he had only two sticks of Wrigley's Doublemint Gum. He remarked that if they did not fight over it, he would drop some candy to them if they were there the next day. They agreed, took the sticks of gum and divided it amongst themselves, some happy to get only a piece of the wrapper. Before he left them, a child asked him how they would know it was him flying over. 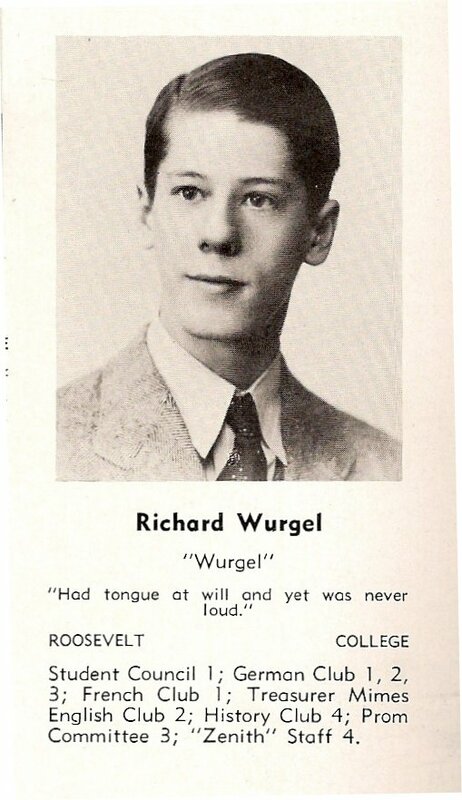 He replied, "I'll wiggle my wings." 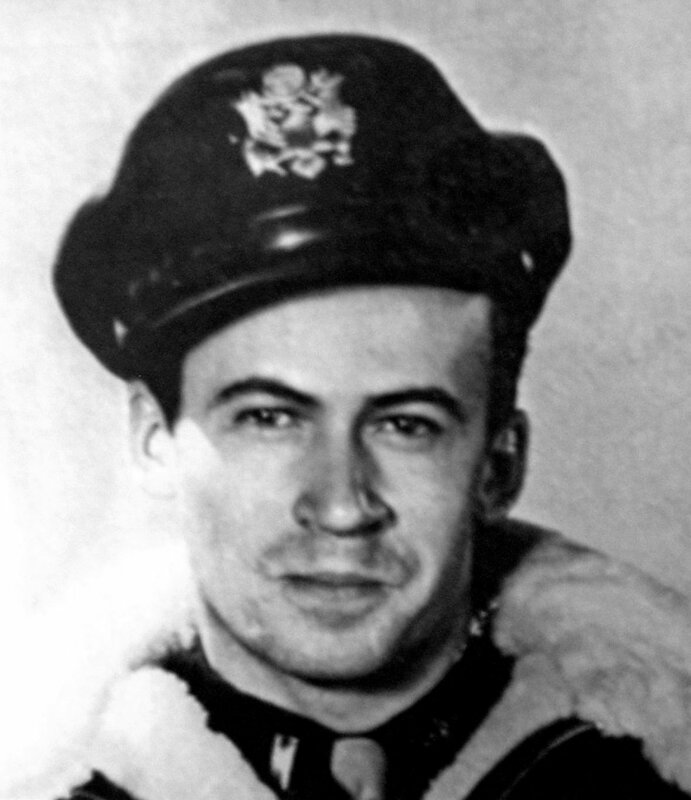 True to his word, the very next day, on approach to Berlin, he rocked the airplane and dropped some chocolate bars attached to a handkerchief parachute to the children waiting below. Every day, the number of children would increase and he made several more drops. Soon there was a stack of mail in Base Ops addressed to "Uncle Wiggly Wings', "The Chocolate Uncle" and "The Chocolate Flier". 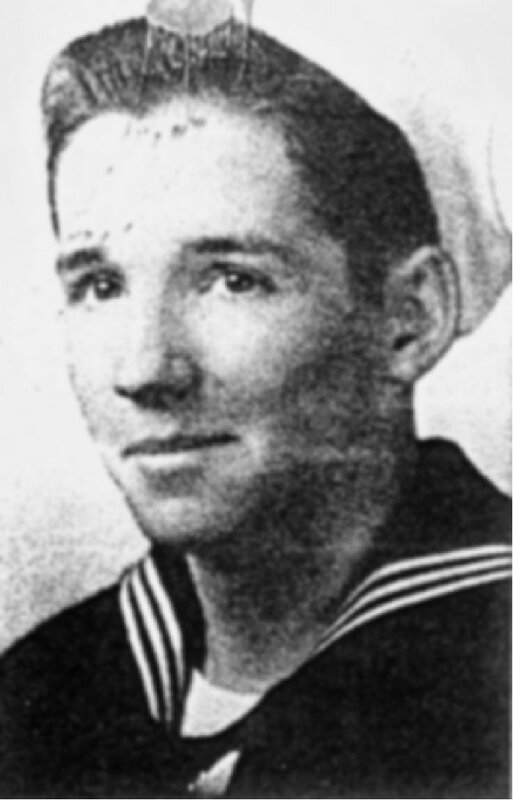 Halvorsen didn't tell anyone about what he was doing for fear he'd get in trouble. Then, he was called into his commander and asked what he was doing. He replied 'Flying, Sir." His commander asked again, and received the same response. 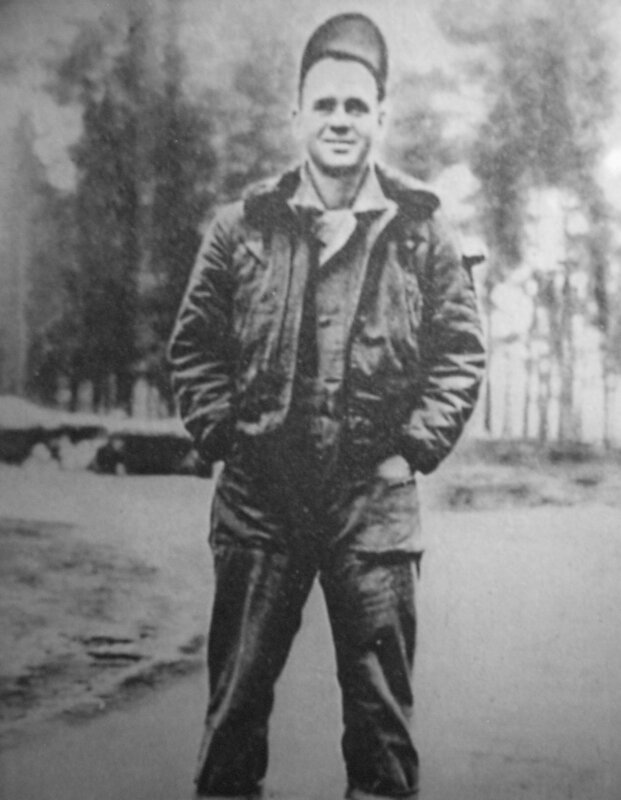 He then pulled out a newspaper with a picture of Halvorsen's plane and tiny parachutes trailing behind. Apparently, a newspaper reporter narrowly escaped being hit on the head with a chocolate bar. 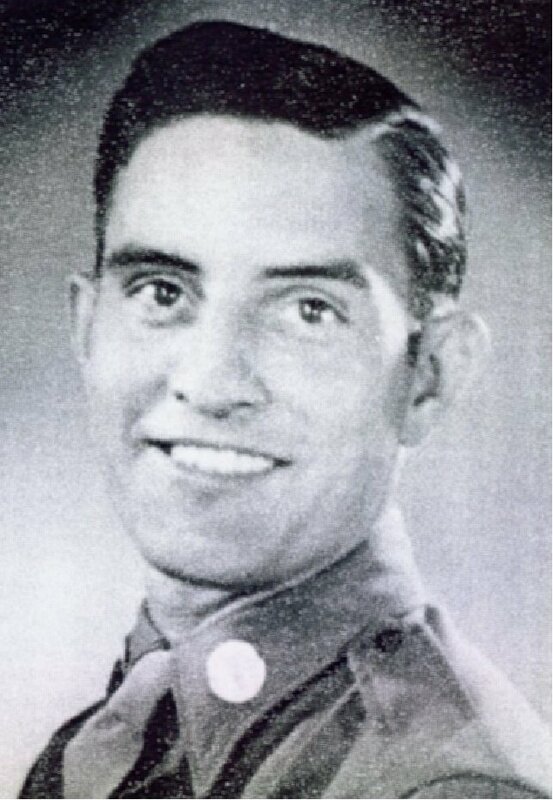 His commander wasn't happy about it, but General Tunner though it was just the kind of gesture that the operation needed. It was dubbed "Operation Little Vittles". 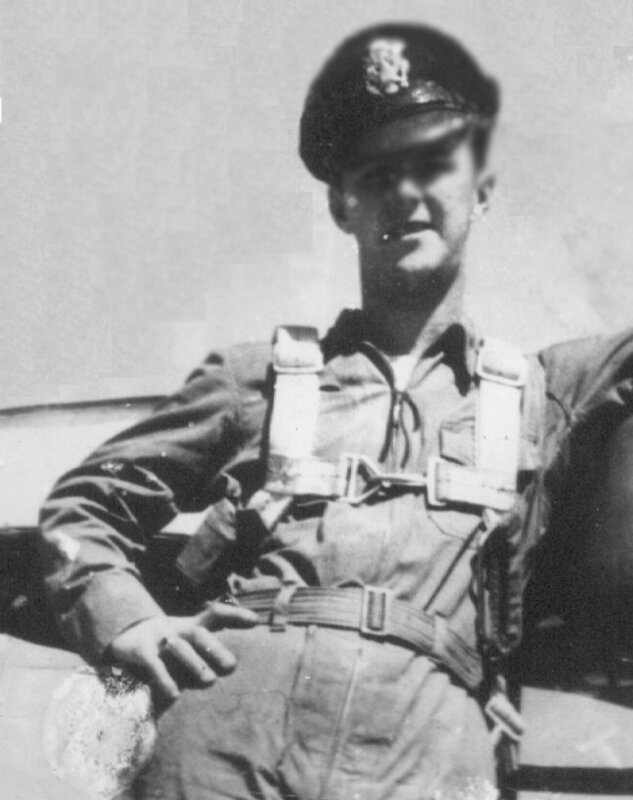 It continued, and many C-54 pilots participated. 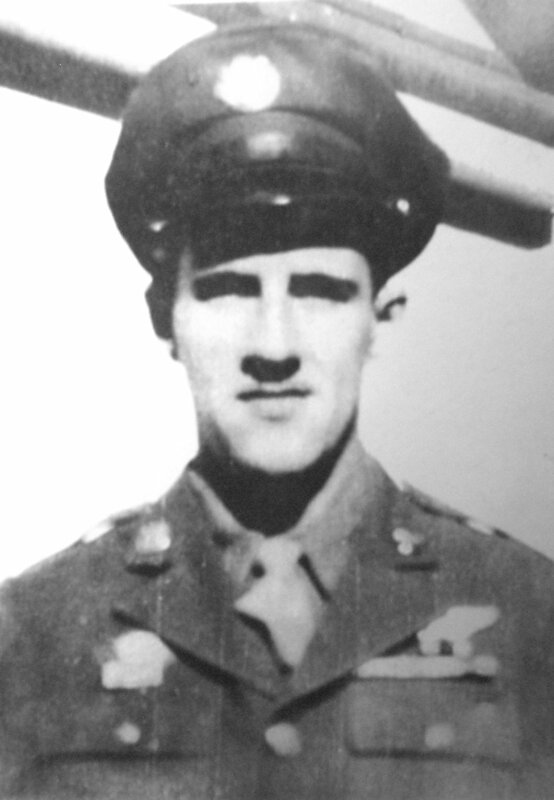 Candy and parachutes were assembled and sent from Chicopee Falls, MA to assist in the gesture. In the end, over three tons of candy was dropped over Berlin, some even in the Soviet sector. 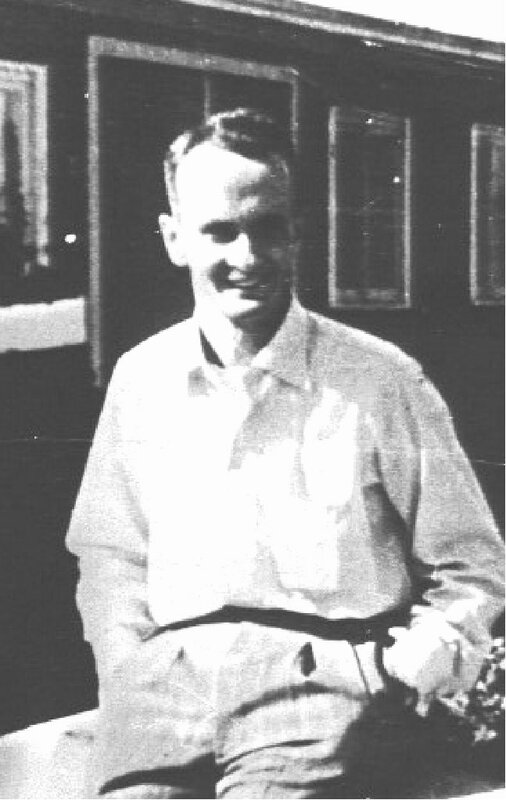 For this simple kindhearted gesture, Halvorsen became the most recognized pilot of the Berlin Airlift. 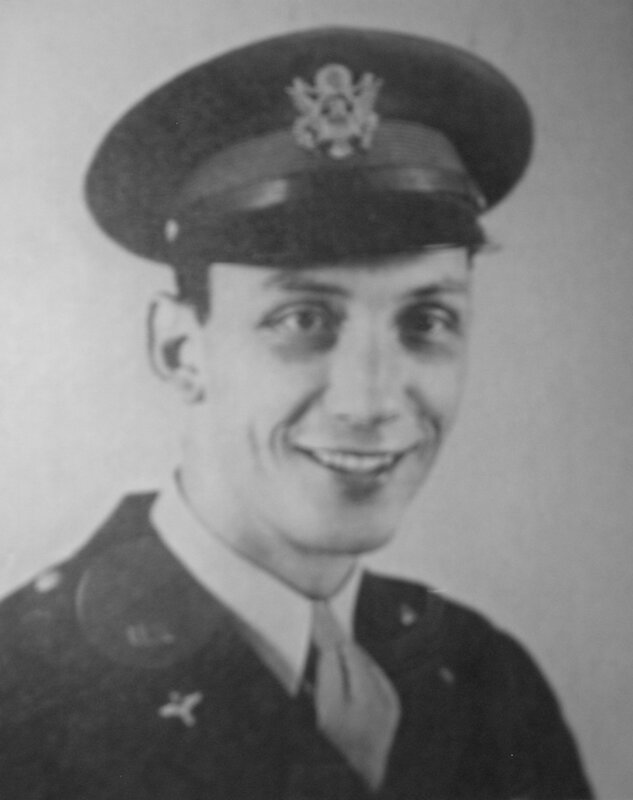 By April 1949, airlift operations were going rather smoothly, and General Tunner wanted to break up the monotony. He liked the idea of a big event that would show the capabilities of his command, as well as give everyone a big morale boost. He wanted to set a record. In order to do that, much planning was necessary, and it was decided that on Easter Sunday, the only cargo was to be coal. In fact general Tunner wanted to shatter all previous tonnage records set so far. Secretly, coal was stockpiled for the event. Maintenance schedules were altered so that the maximum number of planes was available. Everyone put in extra effort for this special event. From 12:00PM April 15, to 12:00PM April 16, 1949, crews worked overtime to deliver more tonnage than had ever been delivered in a 24 hour period. When it was over, 12,941 tons of coal had been delivered as a result of 1,383 flights without a single accident. As a matter of fact, as a result, the daily tonnage also increased from 6,729 tons a day before the Easter Parade, to 8,893 tons per day, an unexpected benefit. This was the straw that broke the camel's back. On May 12, 1949, the Soviets capitulated. The blockade was over. It was decided to continue supplying Berlin by air in addition to the land routes in order to build up a sufficient supply of goods. The Airlift officially ended on Sept. 30, 1949, fifteen months after its meager beginnings in June of '48. In total, the US delivered 1,783,572.7 tons, while 541,936.9 tons were delivered by the British totaling 2.3 Million tons from 277, 569 total flights to Berlin. C-47's and C-54's alone traveled over 92 million miles in order to do so. These were astounding figures, considering that in the beginning it seemed impossible to even try. Nevertheless, even the greatest operation is not without risk. A total of 101 fatalities were recorded as a result of the operation, including 31 Americans, mostly due to crashes. The end of the blockade was unexpected; however, as bigger plans were made and bigger planes were set to replace the existing fleet of C-54's. The USAF had already used a C-74 "Globemaster" and one Boeing YC-97A "Stratofreighter" in the airlift, testing the feasibility of heavy-lift transports and their use in a continued operation. 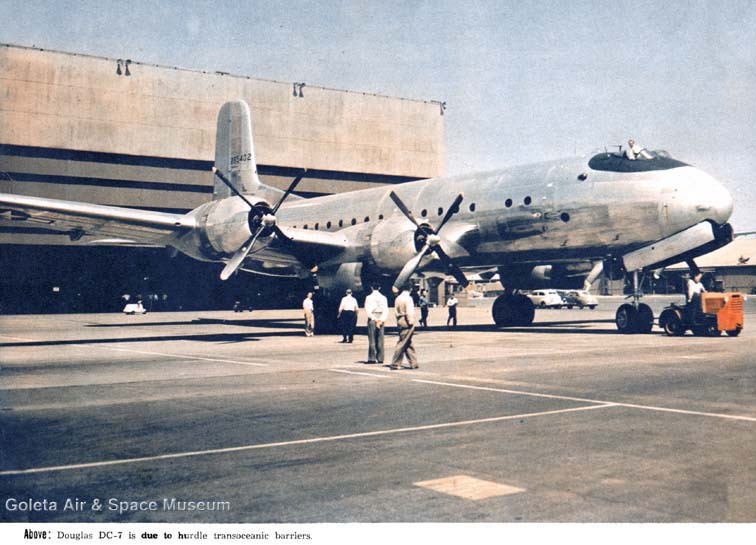 The Douglas C-124 "Globemaster II" was coming and the plan was to use C-97's and 124's to continue the operation without as many flights. Fortunately, that was not necessary. Boeing C-97 "Stratofreighter" owned by the Foundation Fairchild C-82 "Packet" Douglas C-74 "Globemaster"
The most obvious result of this confrontation was the 40-year Cold War with the Soviet Union, which ebbed with the construction of the Berlin Wall, and the Korean and Vietnam Conflicts. The US also forged a newfound friendship with Germany, its former foe, and established the Federal Republic of Germany as a result. In addition, the North Atlantic Treaty organization (NATO) was formed as a result of the crisis. Less politically, our aircraft and airway system we enjoy today was developed and perfected as a result of the Berlin Airlift. Ground Controlled Approach or GCA was greatly improved as a necessity for the aircraft to land in Berlin, and our air traffic control system is a direct development of that technology. Loading procedures and maintenance procedures are greatly improved as a result, too. More importantly, the Berlin Airlift demonstrated the military need for Air Transport in addition to Bombers and Fighters. A result is the Air Mobility Command and aircraft like the C-141 Starlifter, the C-130 Hercules, the C-5 Galaxy, and our newest transport, the C-17 Globemaster III. All of these political and logistical ideas came as a result of the resolve of the US, Great Britain, France, and Germany to resist totalitarian tactics and wage a battle of air transport. This battle saved over 2.5 million people without firing a single shot. In a matter of fifteen months in 1948-49, world history was changed by the greatest humanitarian aviation event in history, the Berlin Airlift. 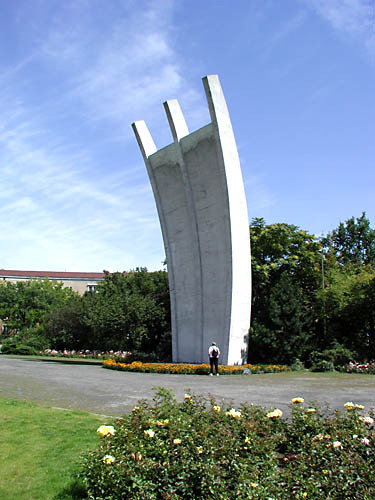 MEMORIALS: The Airlift Memorial at Rhein Main Air Base, Frankfurt, and on Luftbruckenplatz at Tempelhf Airport in Berlin. Each prong represents one of the 3 air corridors used during "Operation Vittles", and the names of the US and British Airmen killed in the process are inscribed on the base of each. 31 Americans lost their lives during the Berlin Airlift, paying the ultimate price for the freedom of others. Let that not be forgotten. 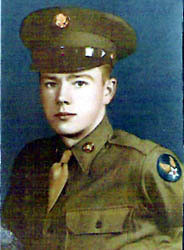 AD/3 Harry R. Crites, Jr.
1st Lt Lowell A. Wheaton, Jr.
"To Save A City", Roger G. Miller, United States Air Force History and museums Program, 1998. "Over The Hump" William H. Tunner, 1964 Duell, Sloan and Pearce. New York.